We make your camping experience even better. The unique and fantastic design for easy set-up within several seconds. 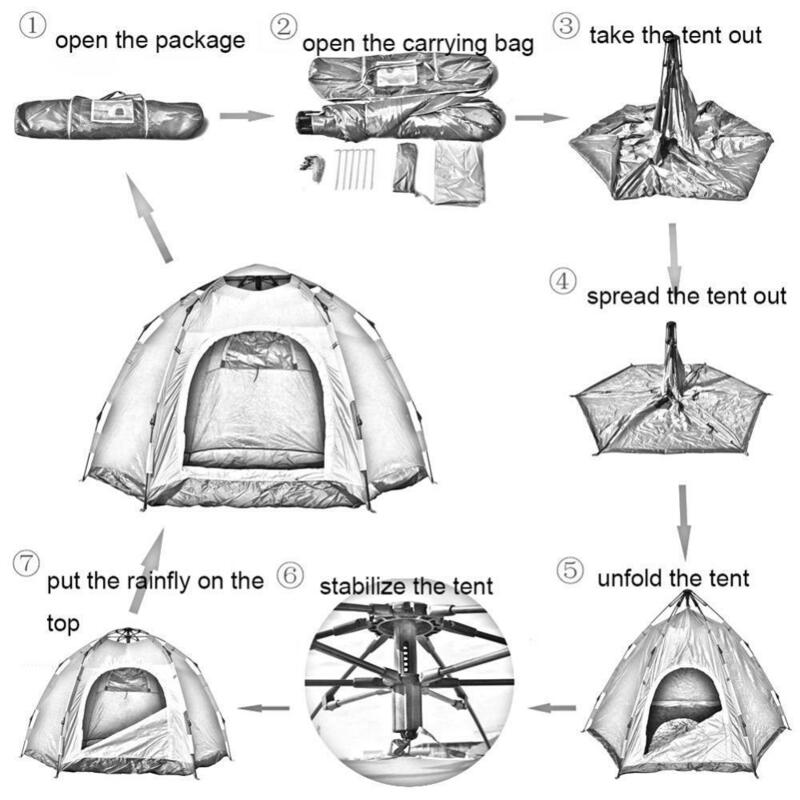 The waterproof family tent with double doors for easy in-and-out. 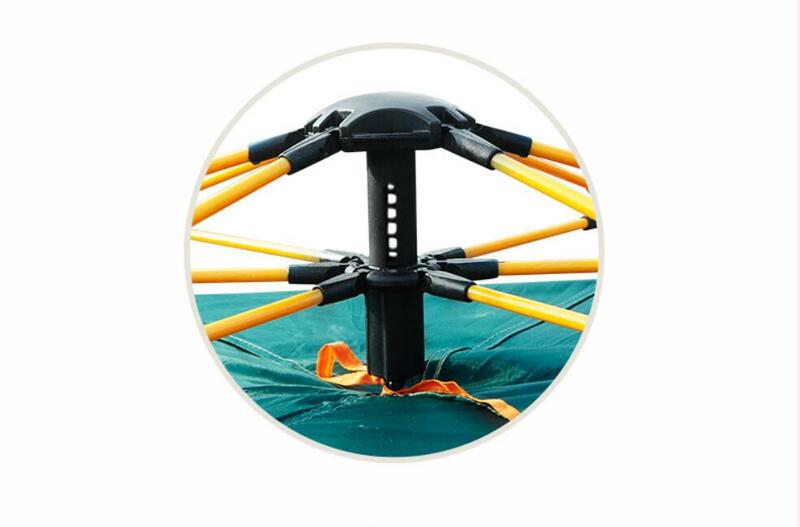 It is engineered to be a stronger, more wind-resistant frame by using redesigned poles to anchor tents and increase performance. 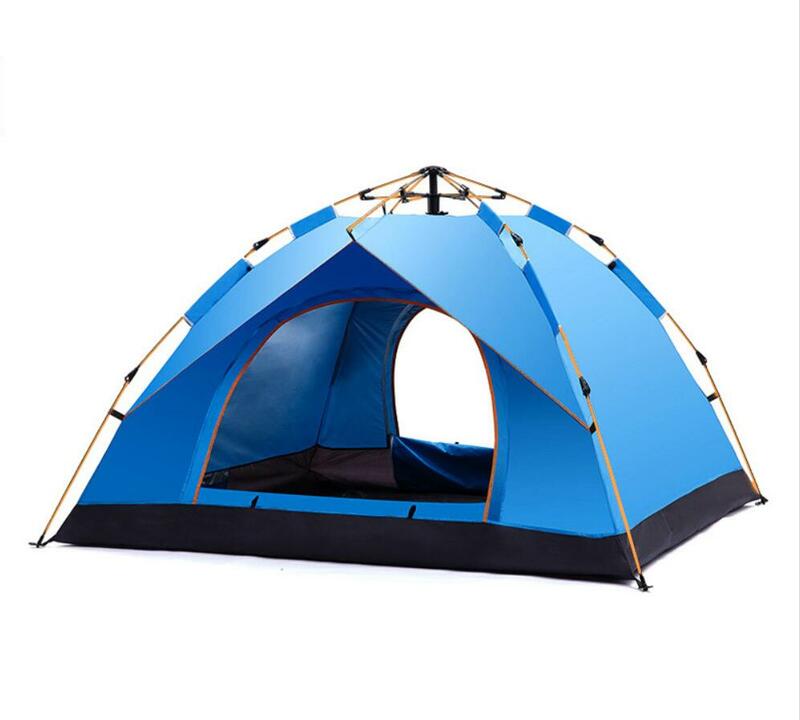 For this products you can choose single tent and also can choose 2 tents ( one is inner and the other one is outer tent), it is suitable for sunny day when you do outdoor activities. 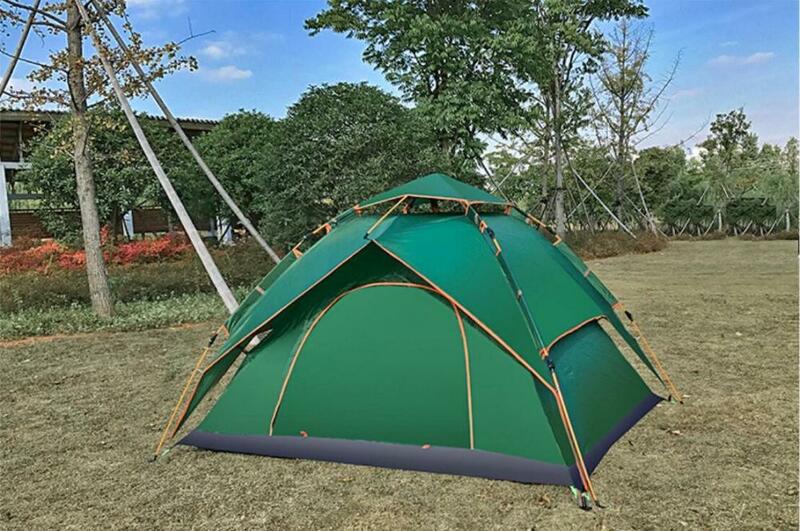 Our Camping Tent offers great protection with water resistant and UV protected material of elasticized fabric. Looking for ideal Outdoor Automatic Speed Open Tent Manufacturer & supplier ? We have a wide selection at great prices to help you get creative. 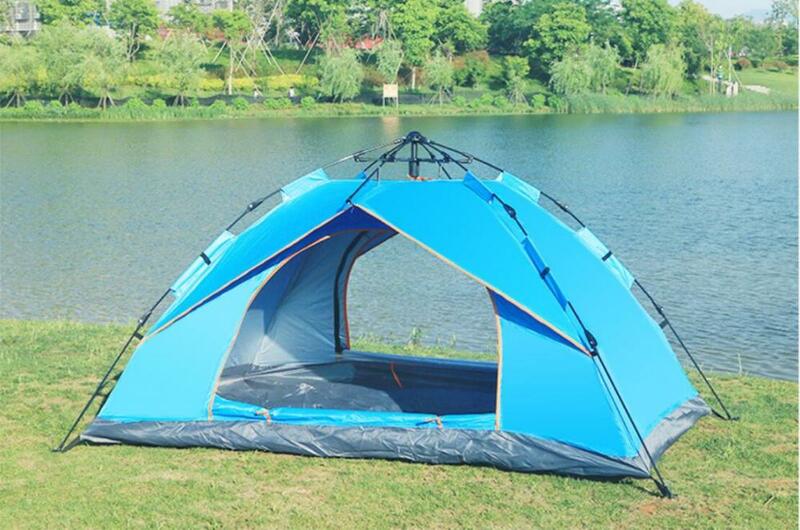 All the Windproof Waterproof Beach Camping Tent are quality guaranteed. 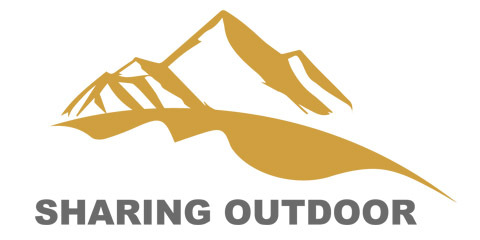 We are China Origin Factory of Backpacking Camping Tent. If you have any question, please feel free to contact us.